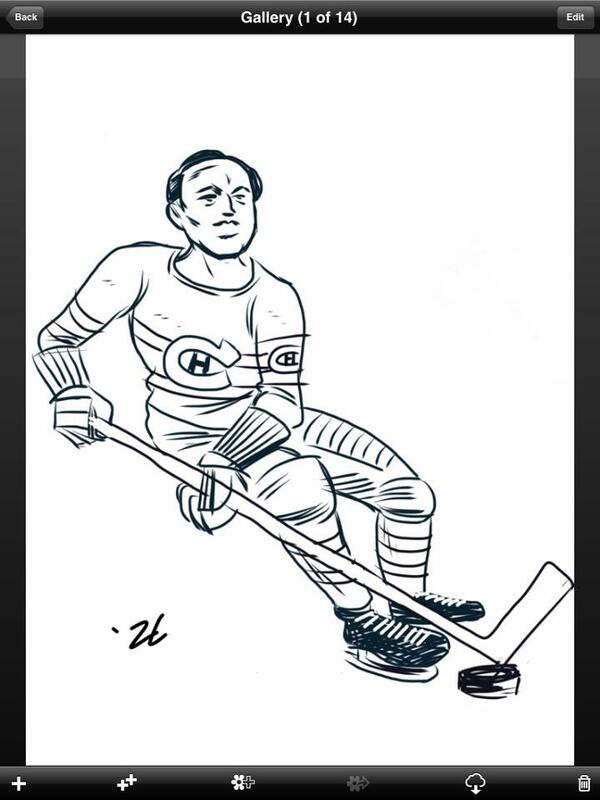 Here's a quick digital sketch of Canadiens legend Howie Morenz, who died on this day in 1937. 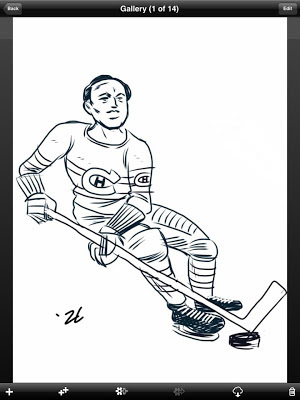 Morenz's story will be told in the next volume of Old-Timey Hockey Tales! 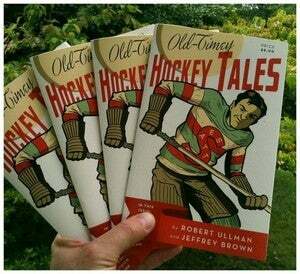 how many issues are there and how often are they released? I would love to try and find some of your other issues as well!